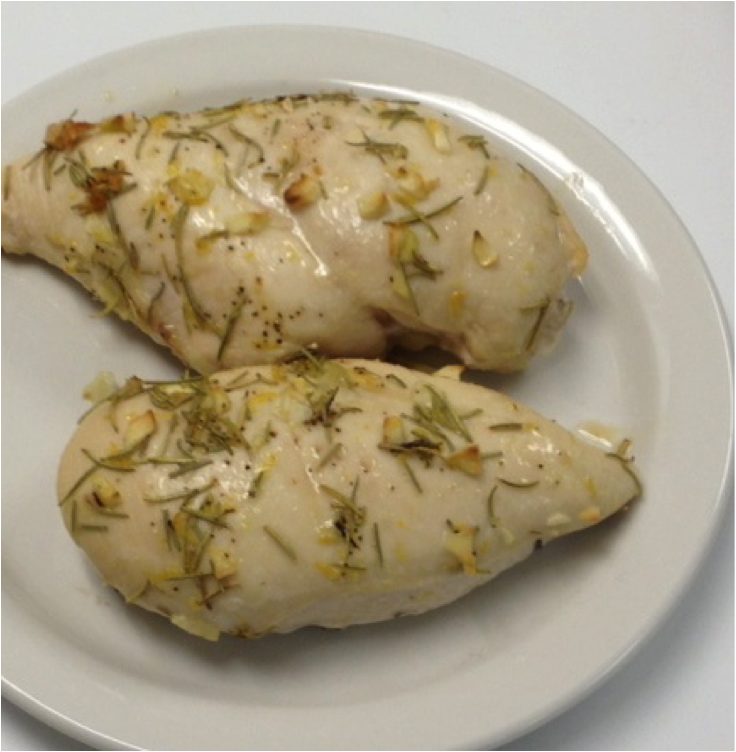 Try this SC Garlic Rosemary Chicken with Lemon Zest using proper food safety techniques, of course. 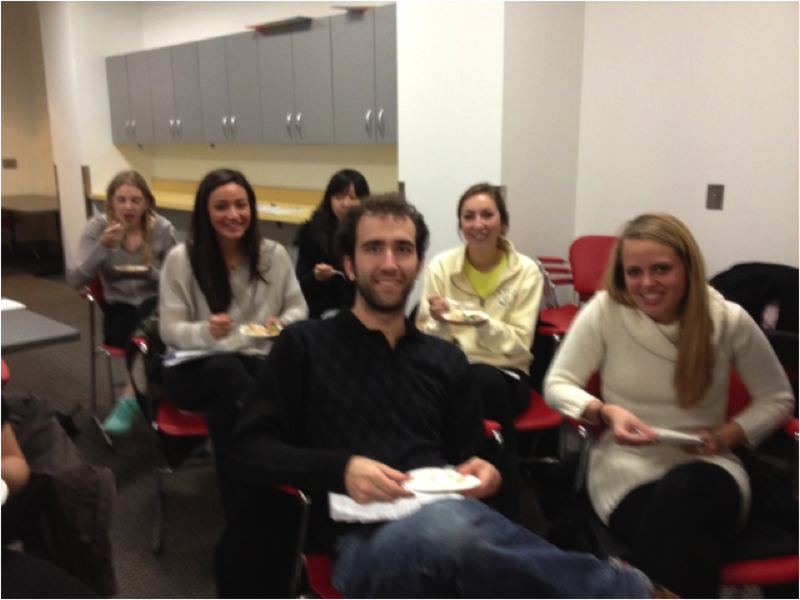 The crowd at the HCB kitchen loved it! Smiling faces of the HCB crowd. They loved the Garlic Chicken! 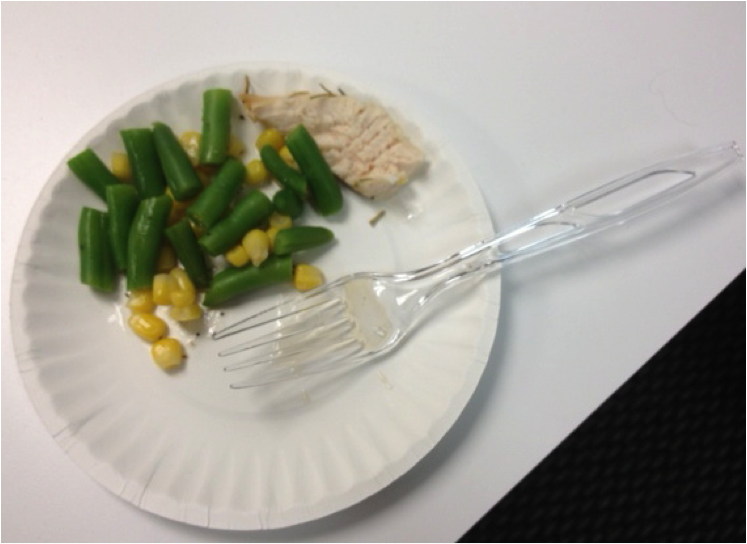 Lauren served the garlic chicken with a side of green beans and corn. Add garlic, rosemary, olive oil, lemon zest, salt and pepper to baking dish. Arrange chicken in the baking dish, toss and coat the chicken with all ingredients, then place in oven. Roast 20 minutes. Add lemon juice and a splash of chicken stock to the dish and combine with pan juices. Return to oven and turn oven off. Let stand for 5minutes longer then remove chicken from the oven. Place baking dish on a trivet and serve, spooning pan juices over chicken. Heat chicken stock in sauté pan for 1 minute. Add fresh/frozen green beans and pepper, heat until cooked 3-4minutes.